Background The Jewish National Fund (JNF), set up in 1901, has played a key role in systematically taking over the land of the Palestinian people. Before the Nakba of 1948, Palestine’s Arab population owned 93% of the land on which the state of Israel was set up. During the Nakba, two-thirds of the Palestinian population were driven from their homes and their land seized, much of which was transferred to the Jewish National Fund. Once land is in the ownership of the JNF it cannot be sold to Palestinians. Today, Palestinians owns just 3%. As registered British charity, the JNF UK receives all the associated financial and reputational benefits of this status. 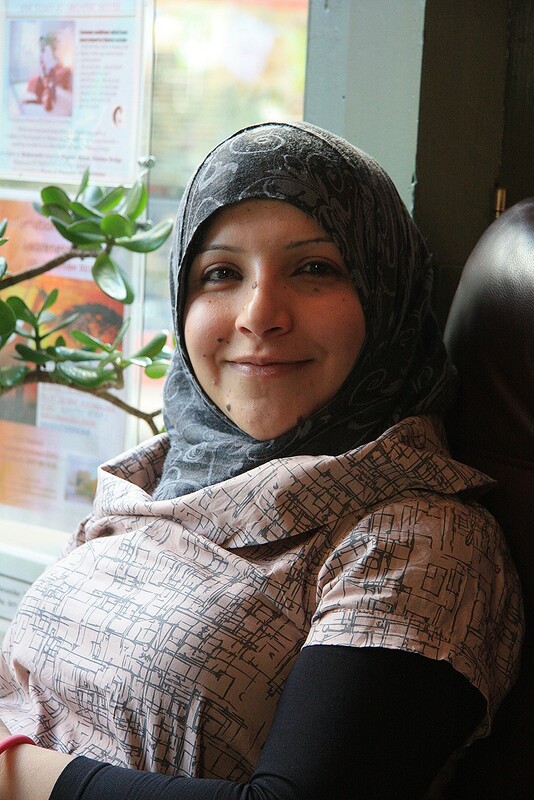 Funds from JNF UK have been used to further the dispossession of the indigenous people of Palestine. The campaign to persuade the Charity Commission to withdraw the charitable status of the JNF UK began in 2013 and a new appeal was lodged in 2018. The appeal highlights the case of a Kholoud al Ajarma’s family, whose land in Ajjur was taken from them by force in 1948. 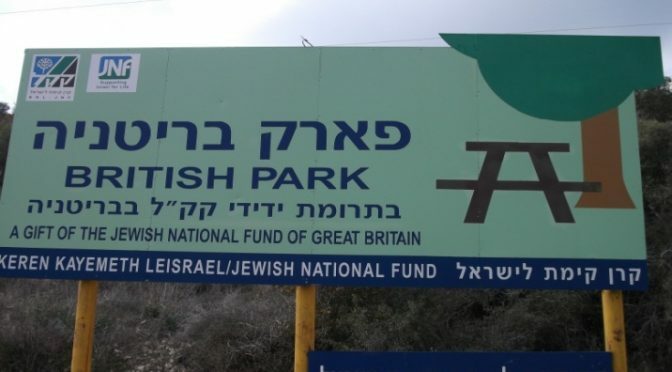 No longer accessible to its rightful owners, it is now used a leisure facility for Israelis called the British Park, an example of JNF UK green wash of Israel’s ethnic cleansing. More information on the why the JNF-UK should be de-registered available here.